New Delhi, Aug 7: Over 200 Indian artists from various fields including art and craft, food, dance, and music, will come together for an upcoming festival celebrating the diversity of India. "Atulya Bharat" organised by north central zone cultural centre (NCZCC), an autonomous body under the Ministry of Culture, will be held at two different locations - Connaught Place and Janpath here from August 8. 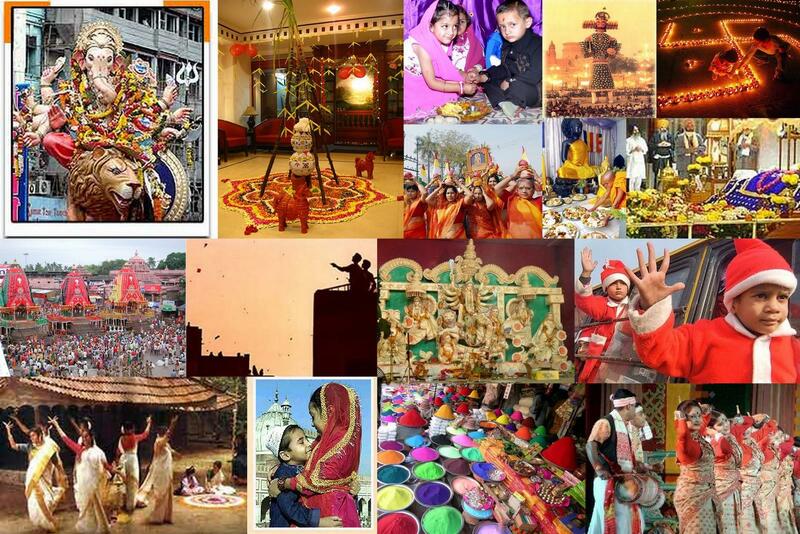 "During this cultural fest visitors will be getting an opportunity to feel and experience the vibrant culture of India. "The event will witness about 200 artists coming from distant parts of the country and performing on the tune of national integrity which will definitely give a sense of incredible India," Inderjeet Grover, Director of NCZCC, said. While the main cultural performances during the five day festival will be hosted at Central Park in Connaught Place, the Handloom Haat in Janpath will feature a 'Craft Bazaar', as well as a 'Cuisines and Artists Painting Camp'. Performances will also include folk dances from different states like Uttarakhand (Kumaon), Orissa, Chhattisgarh, Kashmir, and Telangana among others. The festival will come to a close on August 12.